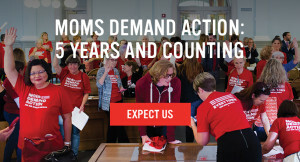 At the February meeting of NDTDW, Moms Demand Action presented a program detailing the gun problem, what can realistically be done about it, and steps that we as citizens can take right now. The Domestic Violence Offender Gun Ban, often called “the Lautenberg Amendment” (“Gun Ban for Individuals Convicted of a Misdemeanor Crime of Domestic Violence”), is an amendment to the Omnibus Consolidated Appropriations Act of 1997, enacted by the 104th United States Congress in 1996, which bans access to firearms by people convicted of crimes of domestic violence. This federal law is on the books now and has been for twenty-two years but is not being enforced in most places in the United States, let alone Dallas. Judge Roberto Canas, who hears only cases related to domestic abuse, is one of the very few Judges in Dallas who actively moves to remove guns from persons convicted of domestic violence in his courtroom. Take a minute to watch this video which spotlights the issue. http://dfw.cbslocal.com/2018/02/19/gun-law-texas-abusers/. First, he directly asks the person if he owns any guns. If they reply that they do not, he then looks them straight in the eye and says, “Are you stating for the record that you do not own any guns?” He goes on to warn them of the consequences to them if they are not telling the truth and they are found to have guns in their possession. Those consequences can include being found in contempt of court; revoking bail; revoking probation and being sent back to jail; having additional charges filed against them by the DA’s office; or having a U.S. Attorney act since this is a Federal law. Once faced with the consequences, most persons tell the truth and the judge then enters an order whereby the convicted person has a short period of time to surrender their gun(s) to the Sheriff’s department and present a receipt from the Sheriff to the judge to prove they have complied with the order. To date, Judge Canas has never had someone to whom he has issued such an order not comply. So, what is the problem? Most judges do not ask or do so in a manner that does not elicit a truthful response. And this is where you come in. 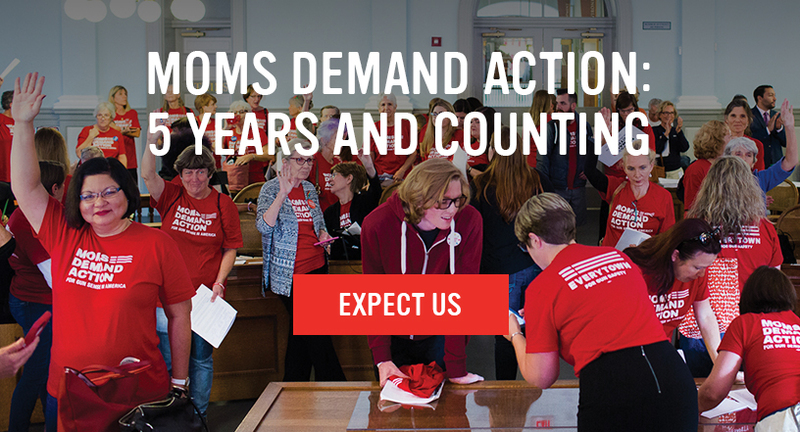 Moms Demand Action has a program lead by Roz Katz, rozkatz723@gmail.com, where volunteers sit in courtrooms and monitor how judges approach this issue. Monitors are given a questionnaire to record information which will be used to approach the Dallas County Commissioner’s Court to get funding for the Gun Surrender Program. This is the way Mother’s Against Drunk Drivers has been so effective, pressuring judges! Here are links by which you can find out more on the issues as presented by Moms Demand Action.